RICS is pleased to announce that Highways England has confirmed full adoption of International Construction Measurement Standards (ICMS) into their work processes, in order to ensure maximum benefit from the Government's investment in infrastructure. ICMS is a single, globally agreed approach for costing construction, reducing investment risk to enable vital new transport networks to be built faster. Martyn Gannicott, Highways England Commercial Services Director, comments: "We always strive to deliver the highest level of quality as we deliver the Government's investment in the strategic road network. By adopting this globally recognised standard we will be able to benchmark our projects in an international arena. "We are proud to be the first UK infrastructure organisation to do this, which will enable us to lead the way on data sharing and project delivery and getting greater value for the public." 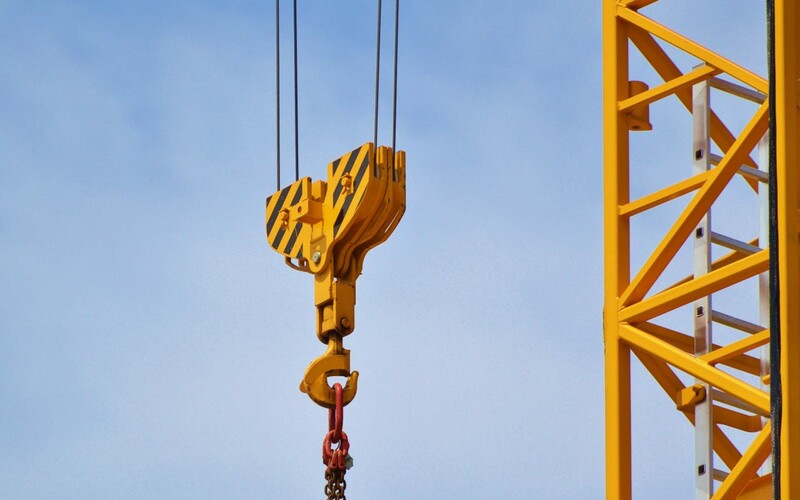 ICMS was developed by a coalition of 46 professional bodies to regulate how projects are monitored and reported on across the construction sector. Investment in ICMS comes as figures from the latest RICS Construction Market Survey, Q4 2018, shows the pace of growth in infrastructure output across the UK was particularly resilient in roads, rail and energy, with rail and energy experiencing the sharpest increase in activity in two years. Alan Muse, RICS Global BEG Standards Director, commented: “Clients and governments are already requesting cost estimates and financial reports that are in line with ICMS. We have supported Highways England to ensure their data mapping processes are in place and that ICMS is embedded into their work structure procedures. This has paved the way for use of ICMS in their road infrastructure projects across the UK. RICS is part of the coalition that developed the International Construction Measurement Standards, which has established a single, globally agreed approach for costing construction, reducing investment risk so we can get on and build some of those vital new transport networks more quickly. Last year, RICS developed and launched a resource called “ICMS Explained: A user guide for International Construction Measurement Standards.” This technical document unpacks thestructure and cost classifications to give practitioners a step-by-step guide to delivering ICMS.